Contributions or gifts to Environment Texas are not tax deductible. Environment Texas Citizen Lobby, Inc. is a project of Environment America, Inc., a nonprofit, nonpartisan organization. 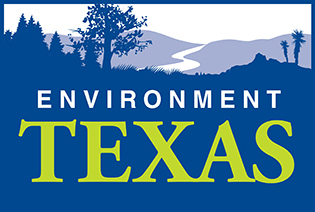 Contributions to Environment Texas may be used to further important environmental goals nationwide. If you have any questions, please call us at (512) 479-0388. Click here to make a tax-deductible donation to our 501(c)(3) sister organization, Environment Texas Research & Policy Center.